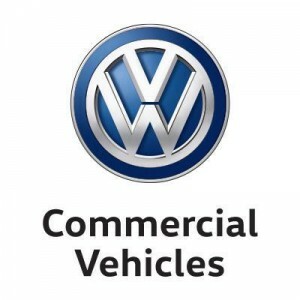 Volkswagen Commercial Vehicles who have been committed to Sarah’s fund since our first challenge in 2007. VWCV have supplied all the vehicle support and without them we would not have achieved the remarkable success expereinced to date. To John and all his team enormous thanks! Banjo Cycles, Newbury who have been supporting us through the supply of kit and cycles as well as on-going support since 2007. Mark and his team are so supportive of all our efforts and have been extremely useful in offering advice and training tips as well as some mechanical support! Banjo’s support has been incredible! Thanks to all the team in Newbury! Previous sponsors have included: Winkworth Estate Agents, Allied World, HSBC, River and Mercantile Asset Management, Guinness, Wood & Wood Signs, Bailey Robinson, Argentex and Alternative Networks.